Douma city was stormed by the Syrian Army and the elements of the Security and Al Shabiha after a heavy helicopter bombardment. 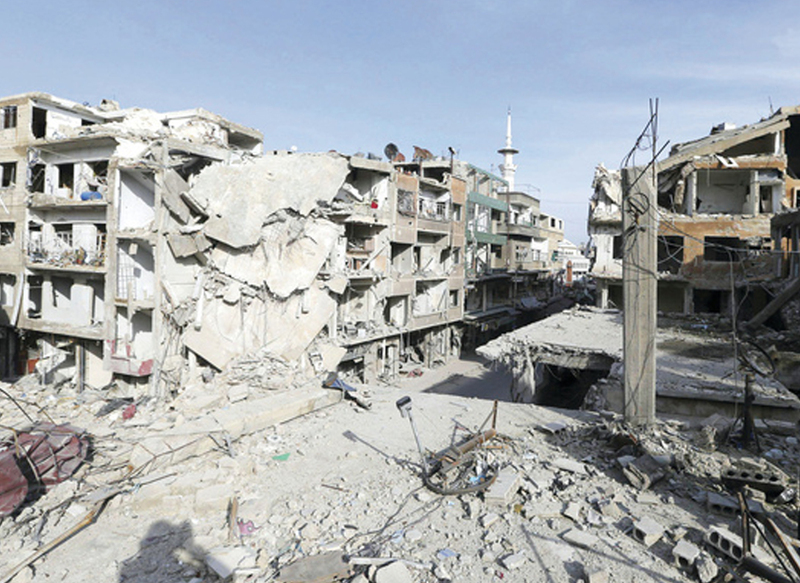 Thus, Free Syrian Army was forced to flee with huge number of residents- about 95% of the city population- after tens of residents were killed due to the constant heavy bombardment. On Thursday 28 June 2012, the Syrian Army forces have killed 71 civilians in Douma city. Furthermore, army forces and Al Shabiha affiliated to government forces had attacked the two makeshifts hospitals which are located in Al Jala’a Street where doctors were fleeing leaving tens of injured including 8 serious cases and many other patients on the makeshifts hospitals’ floor. We fear that the army and security forces might kill and execute patients like what happened in the makeshifts hospitals in Baba Amr and in the areas that is under the control of Syrian Army and security.